HER HOME — Salt Water. 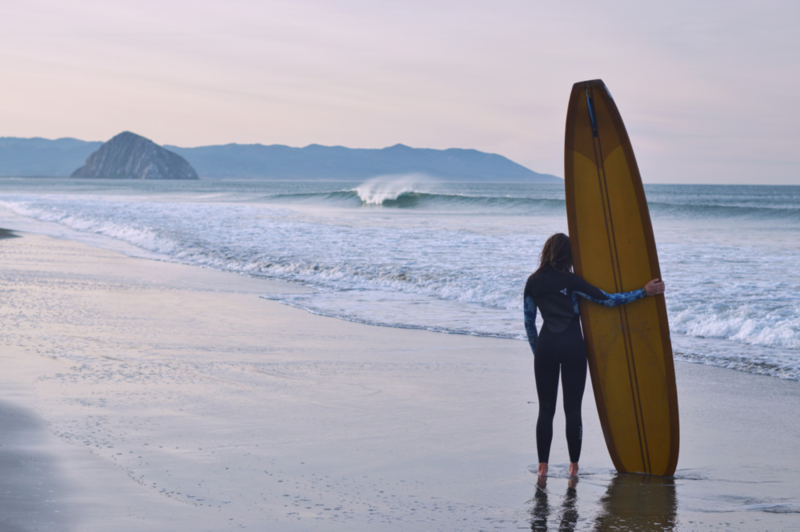 Surf on the Central Coast of California is something special. Perfect swells don't just happen daily, and frankly, nor do perfect weather conditions to go with it. The idea to take an upcoming longboard surfer to showcase the beauty along the central coast was nothing more than spontaneous. It took a few friends and some planning to bring this idea to life, and it hasn’t stopped here. This is an on going project; we are still planning, working, and innovating. This journey is going to be a continuous process, but once finished, will be an incredible experience to share - an original story of a surfer and her home.